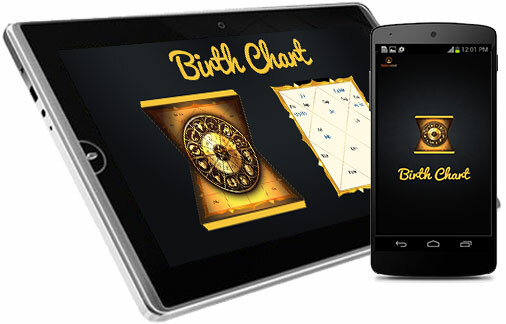 Birth Chart is a graphic and numerical illustration of the planets at the precise moment of your birth. 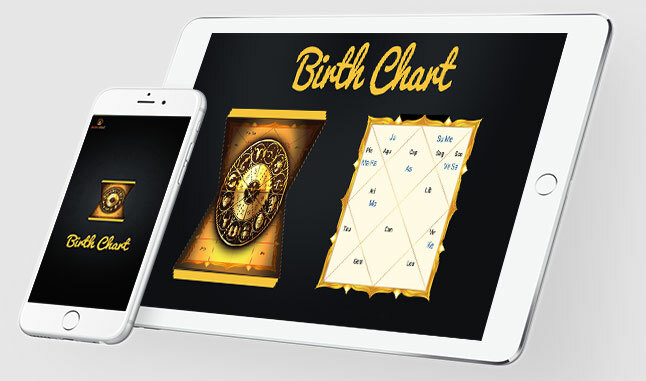 The birth chart analysis can give you unique insights into various aspects of life such as career, health, education, marriage, children, relationships, business prospects and so on. 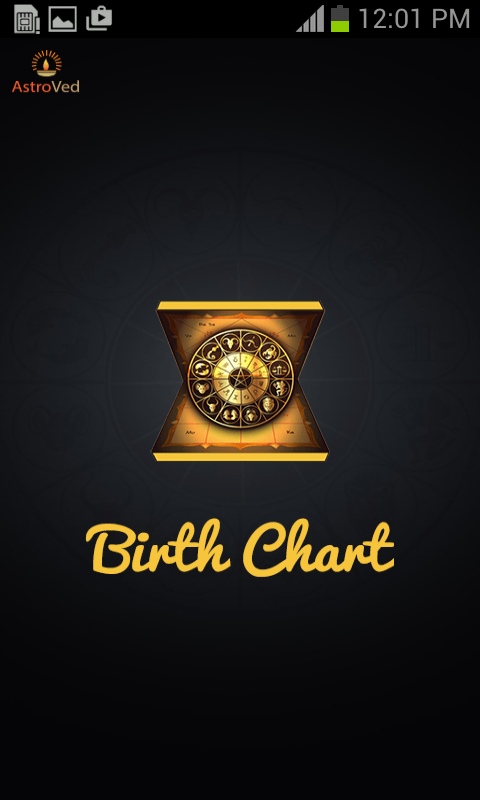 Nobody is perfect, but you can certainly make efforts to bring in improvements into weak areas of your personality with a proper birth chart analysis. 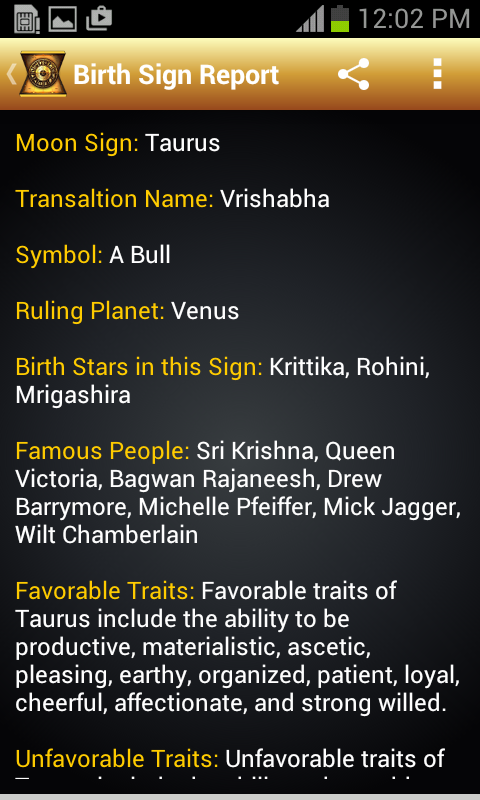 Each of the planets is representative of certain personality trait, such planets when badly affected or in specific movements, can affect your personality which could in turn delay your success. 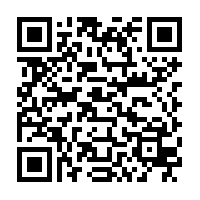 For example, the Moon influences your emotions and Mercury controls speech, focusing of mind power, your fascinations, the way you communicate matters to others, sense of humor etc. 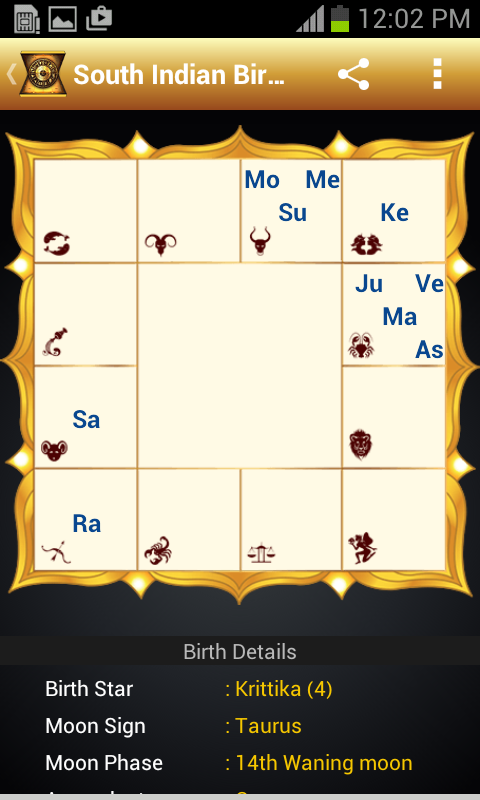 If problems with any of these aspects are due to the unfavorable placement of these planets, they could be corrected with proper remedies. 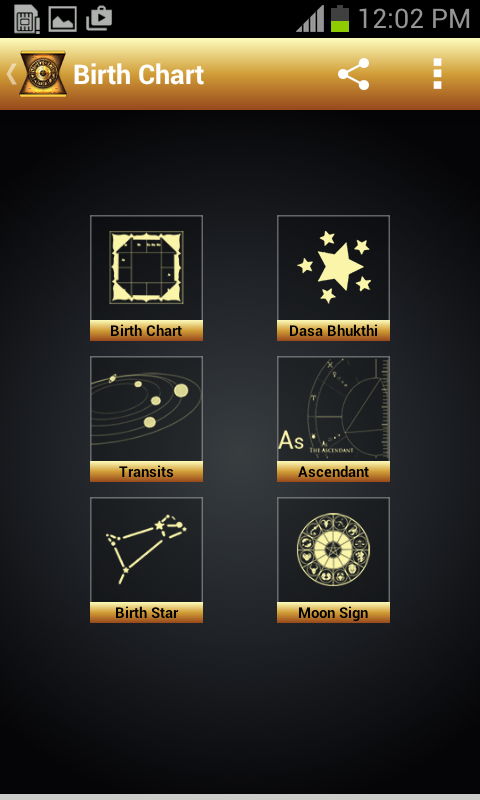 Birth charts are indicators of life; however, every individual's birth chart would be different and this uniqueness would throw light into the way astrological forces influence one. 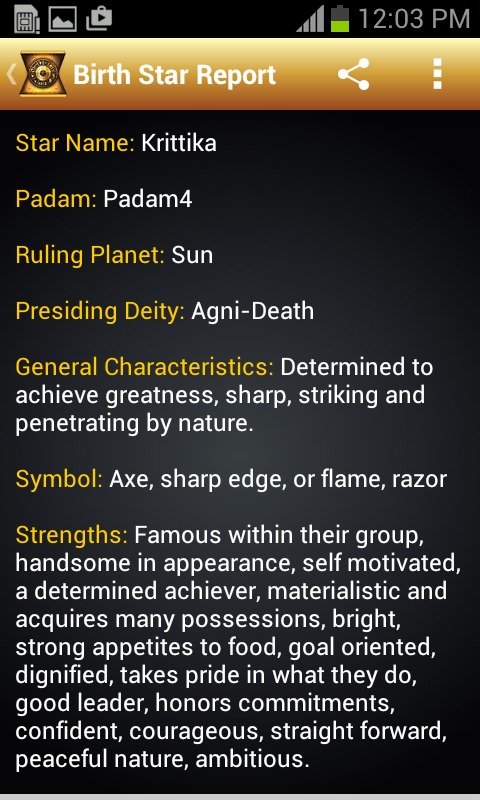 This Birth Chart application will give more information on your Vedic Astrology Birth Chart. 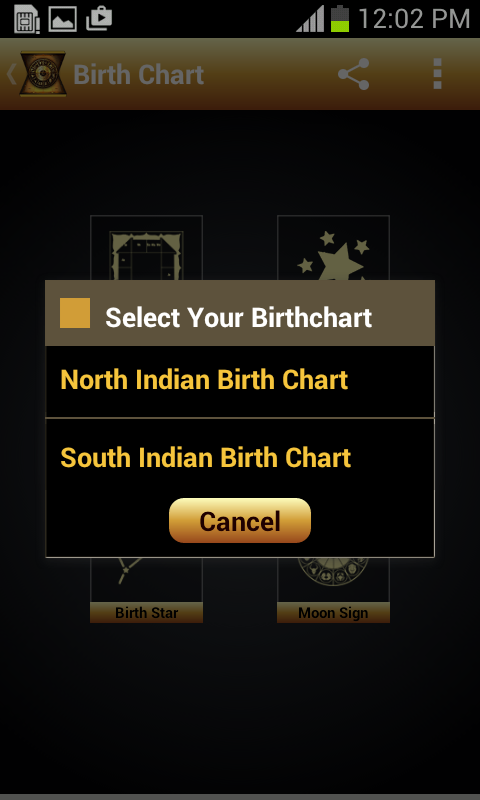 Here, you can view your Birth Chart in South Indian as well as North Indian styles.